A lot of people find joy in the snowy conditions of winter. But the vast majority of drivers do not look forward to such conditions at all! The roads become a lot more dangerous. The difficulty of driving on them highlights the need to have a good think about your tyres. Tyres are arguably the most important safety feature of your vehicle. So you need to think about whether or not to get winter tyres, or how to improve your current tyres. 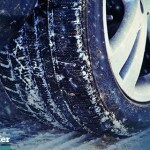 What Sets Winter Tyres Apart From Regular Tyres? Winter tyres – or snow tyres – have a lot of design differences. There are two main differences. The first is the increased number and width of sipes – the thin slits on the surface of the tyre. The second, not present in all winter tyres due to potential road damage, is the presence of metal pins that protrude from the tyre and greatly increase grip on snow and ice. Not everyone wants to invest in a brand new set of tyres for a few months of winter, however. Some people may add some extra integrity to their current tyres by adding a snow chain, which makes for a good temporary alternative to winter tyres. But if you travel on particularly snowy roads, they could be essential. So if you’re not going to get winter tyres, what can you do to keep yourself as safe as possible while using regular tyres? It’s very important that your tyre is adequately inflated, for a start. This is what will ensure that it has enough traction to stop when you need it to as the full surface will come in contact, this also ensures an even tyre wear. A soft kick will often reveal any immediate problems with inflation. But it’s worth actually getting a proper PSI reading using an accurate tyre pressure gauge. This is what will tell you the current tyre pressure. 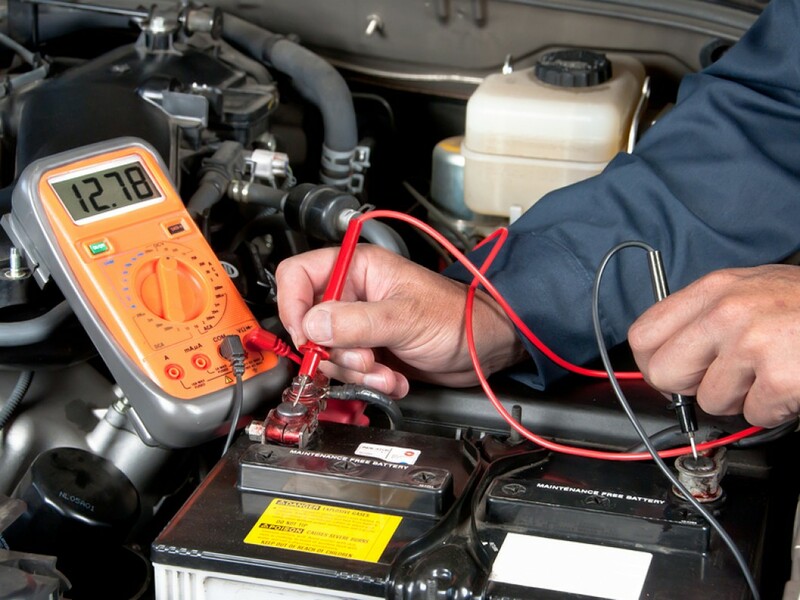 Your car manual should tell you what the optimum pressure level should be. So you don’t want to blow a lot of cash for winter tyres – but you’re not particularly confident about your current tyres, either. It’s worth remembering that no two tyre makes are the same. Different tyres will have better responsiveness to braking and handling. Traction is another thing that you need to give careful consideration, so always fit the same tyre brand and tread to both sides of an axle. Superior compounds is what allows some tyres to last longer than others while still giving better traction and less roll resistance to save on fuel. It’s also worth remembering your fuel and energy efficiency in winter. You’re likely to use more of these elements in winter than in any other time of the year. You may think this is largely due to the increased need for heating in the car, and you’re probably right. But you’ve also got to consider the fuel being used to actually move the car. In these sorts of conditions, it’s not as easy for a car to get from A to B. A lot more fuel is being used to perform basic movements at a level comparable to those in warmer, drier months. The tyres you use have a big influence on your ability to traverse any road – which means it also has a big effect on your fuel efficiency. Unfortunately, it’s that cold, icy and rather snowy time of year again, and we need to be prepared for the road conditions which the icy conditions can cause. If you want to stay safe in your vehicle, whilst also ensuring the safety of others around you, it’s important to know exactly what you are doing during the winter months. You might think it’s the same as summer, but that would be a mistake. Put simply, the snow, rain, ice and colder temperature which winter brings requires a slightly different driving style, and therefore a slightly different set of kit for your car. 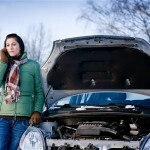 What Are Winter Car Tyres? Tyres certainly are not just car tyres, as there are a few different types. 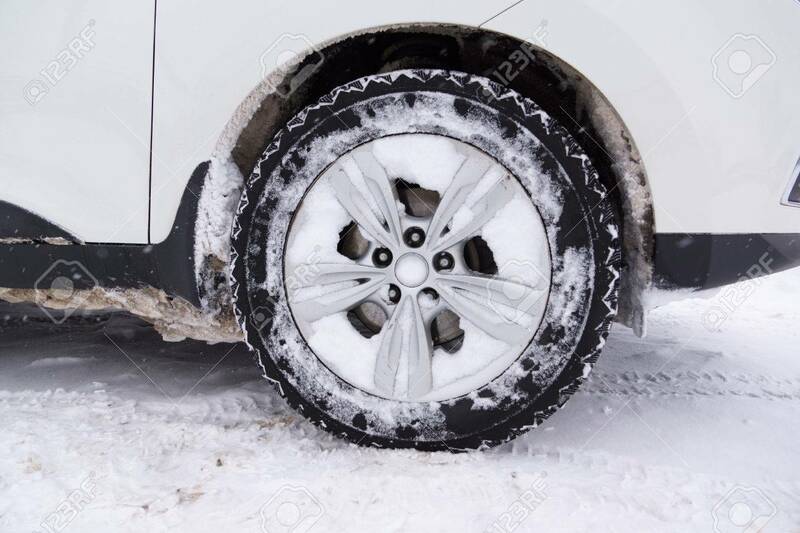 Winter tyres differ from summer tyres in that they are made with a higher level of silica and therefore a softer rubber outer. This basically helps them be more flexible on cold and icy roads, and they are much more responsive to conditions as a result; summer tyres simply don’t do the job well enough as the rubber compounds dramatically reduce in performance in the colder conditions. Another difference is that there is more grip to a winter tyre, thanks to more pattern and groove. Obviously, this all helps the vehicle to grip the road in ice and snow. You might not have given much thought at all to your car tyres in terms of switching for the seasons, but consider this your warning to do so! Whilst winter car tyres may wear slightly quicker than summer versions, they are certainly needed for safety, and that should always be your number one priority. As a side note, if you have a four wheel drive vehicle, you still need winter tyres. In addition to making sure your car tyres are the correct type for the season, you should also adhere to the following advice. On snowy roads, be aware that pedestrians may be walking on the road, if they are unable to get through on the pavement. Much of this is common sense, you’re not going to head out in six feet of snow if you don’t have to, but sometimes the weather in winter time is highly unpredictable, especially out in the countryside, away from the cities. Careful driving is a must at all times, but when you throw into the mix potentially slippery conditions, you need to be extra vigilant, especially when driving downhill.